EcovaPure™ PL-20H is a premium, patent pending emulsifier, isolated from egg yolk and containing about 20% phospholipids, 25% hydrolyzed proteins, and 55% triglycerides (neutral lipids). This unique product has been proven to be an excellent emulsifier and is in powder form, making it easy to work with and combine with other products. PL-20H dissolves quickly in water and requires only a small amount to completely encapsulate the oil in an emulsion. PL-20H was tested against the same product which contained unhydrolyzed proteins (PL-20) to determine if the hydrolyzation improved the emulsification properties. PL-20 was stirred for an hour while PL-20H was stirred for 15 min. The picture below was taken after both solutions sat for 24 hours. This demonstrates that the hydrolysis is important to the emulsification characteristics and stability of the product. PL-20H also meets consumer preferences for a non-GMO product which is extracted without the use of any harsh solvents, high temperatures, or high pressures that would denature the product. A study performed at Louisiana State University showed that Ecovatec’s PL-20H was a better emulsifier than other traditional lecithins (egg and soy based) and commercial enzymatically modified egg yolk. It did not contain any carcinogenic lysophosphatidic acid (LPA), had a low viscosity, and created very small droplets in a water in oil emulsion. Phospholipids are a major component of all cell membranes. Their unique structure makes them useful in water and fat/oil solutions and they are frequently used as emulsifiers (prevent oil and water separation). Phospholipid products are usually called lecithin and have a variety of commercial uses including pharmaceutical, cosmetic, dietic, and emulsification. 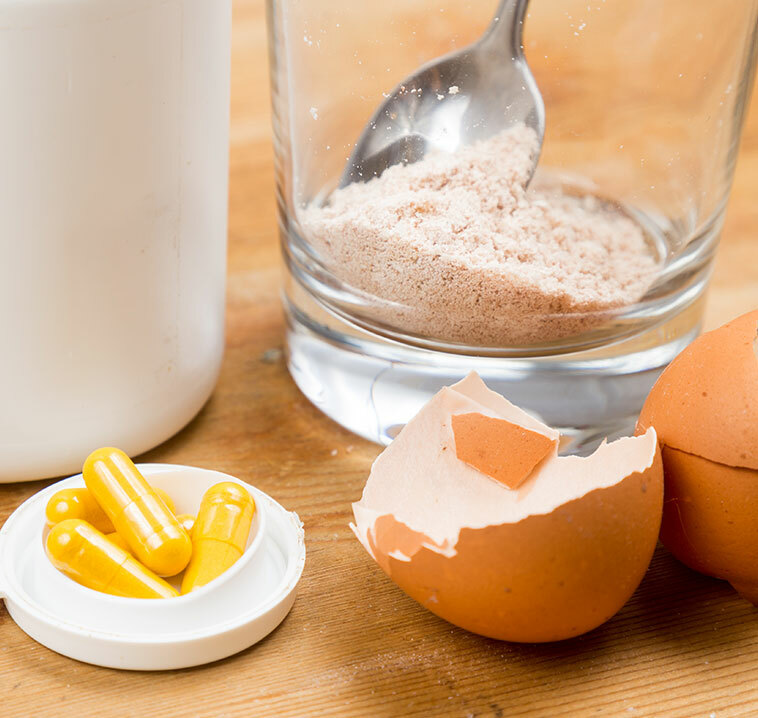 Ecovatec’s egg yolk isolate naturally exists in micelle form, meaning that the phospholipids surround a droplet of oil (or water) and hydrolyzed proteins exist around the phospholipids on the outside to stabilize the sphere. The phosphatidylcholine (PC) in phospholipids also provides well-documented health benefits such as: reduction in inflammation, cancer-prevention, cholesterol reduction, improved learning and memory, and treatment of liver diseases. As this product naturally exists in micelle form, it can be used to encapsulate other ingredients, carrying them inside the sphere to the site of absorption in the intestine, improving bioavailability of water insoluble compounds such as CBD or curcumin. Contact us to learn more. 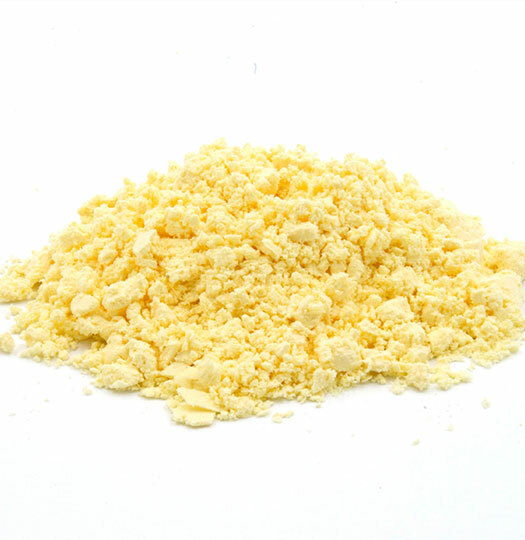 This egg yolk isolate is an excellent emulsifier for food applications in both water and oil-based emulsions and is currently being tested in ice cream, bakery, and salad dressing applications. The product is also very nutritious as it contains phosphatidylcholine, peptides (amino acids), and healthy fats (omega 3, 6, and 9 fatty acids) and would be an excellent addition to a sports formulation. Ecovatec partnered with Kwantlen Polytechnic University to investigate this egg yolk isolate’s applications for agriculture. PL-20H proved to be an excellent mold and mildew suppressant on miniature roses and further crops will be tested moving forward.